This Christmas, we invite you to join us in our cosy corner of Bruntsfield to indulge in our delicious seasonal menus and an abundance of festive folly. This year, we are giving you a party night that will not be forgotten. If you don’t fancy the usual three course meal, you can enjoy our festive buffet that starts from just £14.95 per person. It includes all the festive favourites such as turkey sliders, chipolata’s, festive skewers and of course mince pies. 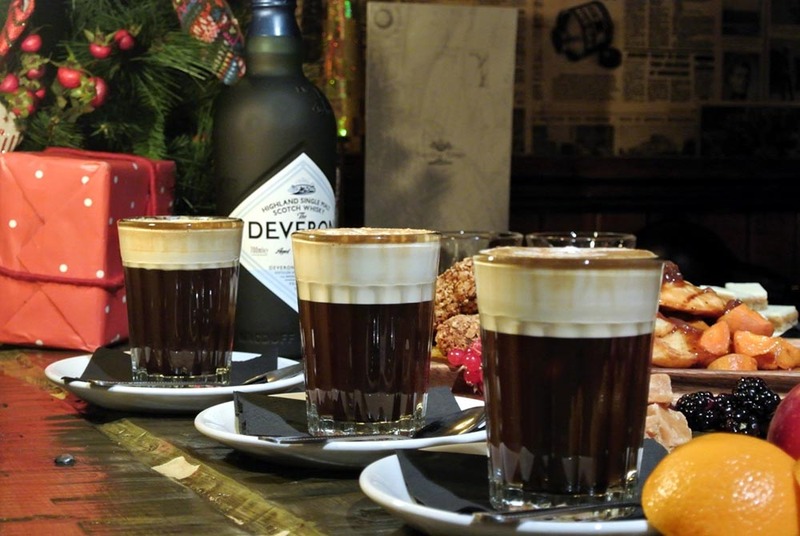 Toast to the season of goodwill with one of our specially created winter drinks. We recommend our very own recipe mulled cider. If you would like more information, call us on 0131 221 5221.